Keyword densities can send a very strong negative signal about your site. If you are keyword stuffing, you’ll find it difficult to rank pages in general. Only with a high number of other positive signals can you get keyword stuffed pages high in the SERPs. SEO is about removing all the negative ranking signals you can. With as easy as it is to simply modify your keyword use, it pays to adjust them so you’re not stuffing. 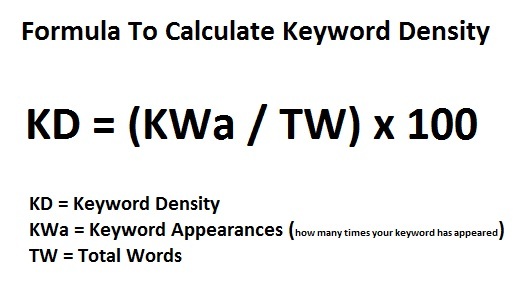 I’ve recommended various keyword densities over the years. I began noticing how keyword density gets you the “keyword stuffing penalty” since at least 2009. Over the years, my suggested density ranges have become more conservative, as various Google updates seemed to make keyword stuffing penalties easier to get. This was especially true when Google started counting your inbound link anchors to count against your on-page keyword usage, where the combination of both being too high for your exact keyword made it easier to get filtered. This all sounds simple enough, just “don’t stuff keywords”. However, the template will often inject keywords into your pages, and many other factors that can make your density creep up by surprise. Following are the top 15 ranking factors in regards to keyword density. 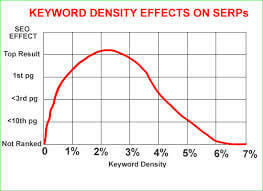 I recommend the following ranges for keyword density: A one-word keyword should be around .8% to 1.1% density. A two-word keyword should be .7% to 1% density. A three-word keyword should be .5 to .7% density. 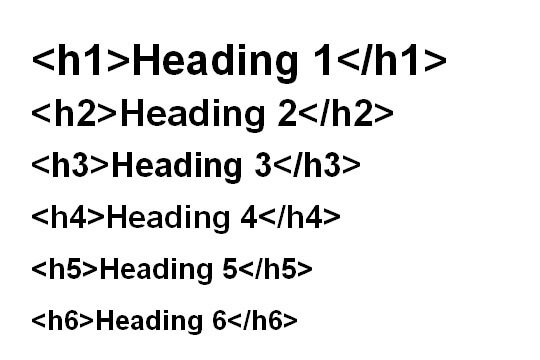 This makes the general assumption that your main keyword will be used in your body, and your H1 tag, at the above listed densities, when considering the entire page. There are more subtle distinctions that will be explained further below, such as whether keywords are in italics, bolded or in links. 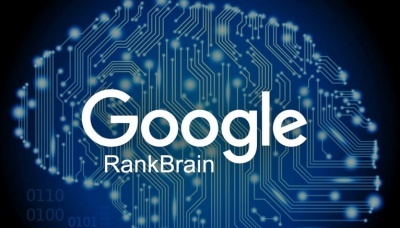 Understanding keyword density will help you troubleshoot problems with your rankings. Stuffing keywords is potentially the highest negative factor surrounding your site. If you notice that your pages aren’t even ranking in the top 1000, there are several negative signals your site may have that could prevent it from ranking — however, a bulk of the time that negative signal is your keyword density. There’s a huge difference between a long title and a short title. Not only is the title the most optimizing part of your page to begin with, on WordPress and many other CMS, the title becomes the method that your site links to your page, with the title becoming the anchor of internal links. A long title, that dilutes your keyword in the title with other words, thereby dilutes the powerful optimization that the title tag has. It also makes it so every page on your site isn’t linking to your article with 100% match exact anchor text. Consider for a moment the keyword “Lose Weight Fast”. If that is the title of your page, then your keyword is 100% exact match inside your anchor. This is highly over-optimizing, similar to how using the same keyword would be over-optimizing if used with 10% density in the body of your content. The final nail in your page’s coffin is when your template, on a 50+ page website, begins linking to that page — using the 100% exact match keyword. While Google is more forgiving of internal links than external, internal links can still contribute to over-optimization when they are 100% exact-match a majority of the time to a page. Likewise, if you were to dilute that keyword like so: “Want to Lose Weight Fast? See Our Top 10 Recommendations!” Whereas before it was 100% exact, now your title is 27% exact (3 words that are keywords, divided by 11 words total). Your title is no longer 100% exact, which reduces the extreme over-optimization for that 3 word term. 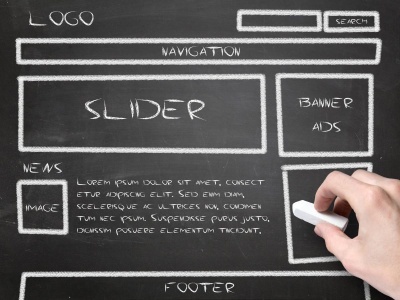 Furthermore, every link that page receives from your site’s template is only 27% exact, as opposed to 100%. As I mentioned, Google is much more forgiving of exact anchors on your own website, but 100% is far too much. 27% is a healthy range to keep your keywords within link anchors from your site. Above, I already mentioned keyword densities for the body. However, I wanted to emphasize the point that the body of your content is the best place you could possibly be using your keywords. If they are found in the body of your content, Google can discover the contextual relations between your keyword and your content. 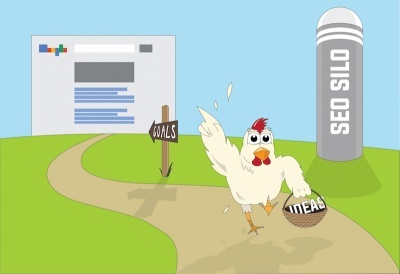 It is your content that Google wants to show your visitors, not your template filled with random keywords. I liken it to health food (in content keyword use), vs junk food (keywords used in your template, that are not being used in context). For a healthy site, a bulk of your keyword use will be found in the body of your text. Your template should include a minimum amount of keyword injection, the smallest amount you can reasonably do (with the understanding that keywords do need to be used in your menu and various areas where you show links to other pages). There are exceptions to the one-word .8% to 1.1%, two-word .7% to 1%, three-word .5% to .7%. There are a variety of ways that you can use words which places an emphasis on them. Take, for instance, H-Tags. You can use plenty of H-Tags, such as H2, H3, H4, etc. The problem isn’t with H-Tags, the problem is stuffing the H-Tags. I consider using a keyword in an H-tag to be using it 3x normal use. In other words, if you stick a keyword in an H-Tag, that is the equivalent of using the same keyword in the body of your content three times. 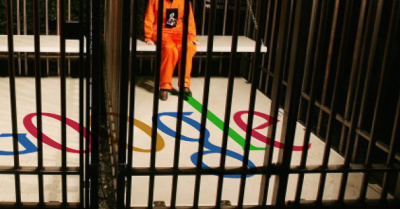 A page that uses six H-Tags, and uses your main keyword in every single one of them, is almost guaranteed to receive an over-optimization filtering penalty from Google. 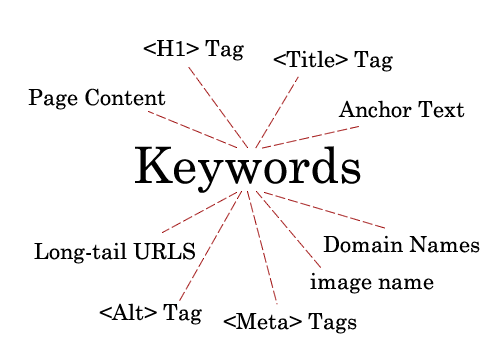 If you’re a fan of using H-Tags, keep in mind to make them wordy and to use fewer keywords in them. This keeps the overall density of your keywords in H-Tags lower, and lowers your actual use so that your pages remain in the rank-zone. There are other types of emphasis that can also push your desired terms over the edge. These are mainly found in the form of italics, bolding and hyperlinks. I put a factor on these of x2. 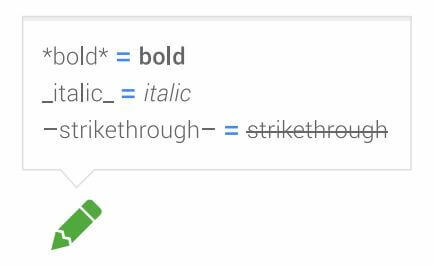 Using a keyword in italics, bold or as an anchor link, is the equivalent of using the term twice on your page. Therefore, every one time you do a one of these three to a keyword, you’re forgoing two uses of that keyword in regular context, inside your content. This also can be resolved by using more words in italics, bold and links, in order to dilute your use. The way I handle things such as italics and bold is to use them liberally, all over the article. Bolding is used to make a point, not necessarily to highlight your desired keyword. That way, when you end up bolding your desired keyword, your overall use of bolding has been so high that your keyword is a low percentage of the total words you have bolded. The same can be said of italics and linking. With linking, you must also keep in mind that your in-content links may also over-optimize the page you’re linking to. As a best practice, keep your exact match keywords in anchors to a minimum, and dilute the keywords in your anchors when you actually do use them, so that it remains a lower percentage of you overall anchor text density. You’ve just read the first five keyword-related issues that may prevent your page from ranking. Continue through to the next page, where we discuss even more things you must be aware of when it comes to using your desired keywords on your pages.